that I forget the void beneath. an easel to support my myth. look out below- manhole- I flip. I’ll smooth out all your edges like a giant lucky dime. to which you twist your depths to reach? are you designed to feed the world? Look out below. 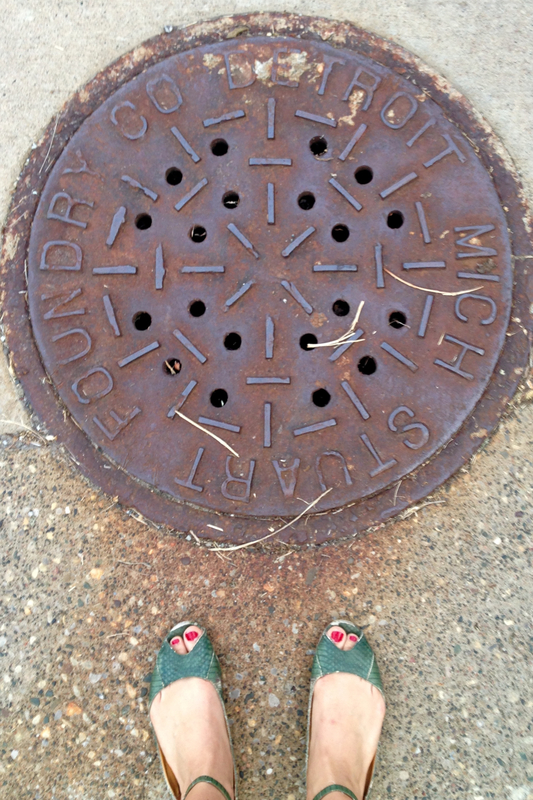 Manhole. I flip. This entry was posted in Love, Poetry, Relationships and tagged Poetry. Bookmark the permalink.